You don't need to be young or a techie to love tech. These great gifts for seniors provide entertainment, motivate you to stay active and just make your life easier. 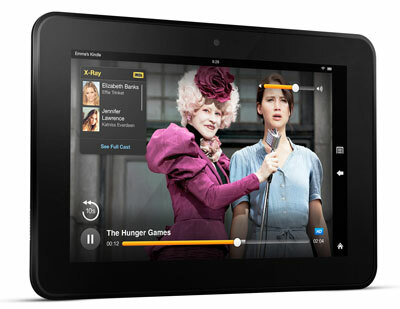 A great starter tablet, the 7-inch Kindle Fire HD provides the security of the Amazon Appstore, music, videos and a very good reading experience–really everything a tablet owner needs at a reasonable price. The 7-inch version is great for seniors on the go, but if the tablet will be used primarily at home, consider the 8.9-inch model. Price: $199 for the Kindle Fire HD 7" , $299 for the Kindle Fire HD 8.9"
The Click & Grow self-watering smart flowerpot is for the gardener who might not be agile enough to pull weeds anymore, travels too much to take care of plants properly or wants a little green during the winter months. 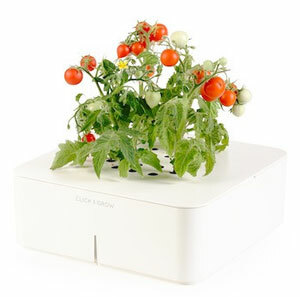 The starter kit comes with a plant cartridge that grows cockscomb, basil, mini tomatoes or chili pepper. Add batteries, fill the reservoir with water, add the seeds and the plant cartridge will sprout in a couple of weeks. Refill cartridges are available to grow French marigolds, thyme, coriander, lamb's ear and more. 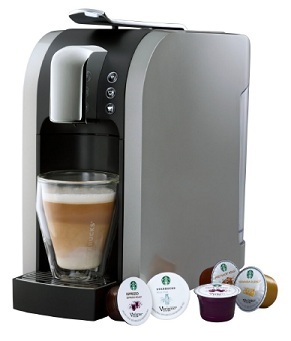 A single-serve coffee maker can make the start of each day a little easier. Starbucks lovers will appreciate that the Verismo uses the same blends you'll find in the store. And in addition to making a delicious cup of coffee, the Verismo will also brew up an espresso, latte, vanilla latte, caramel macchiato, and caffè mocha. Give your parents peace of mind with this key chain device that will lead them back to their car. Just set the start/end point, and when they're ready to head back, a digital compass provides guidance. Just keep in mind that GPS doesn't work well inside covered structures, like parking garages. 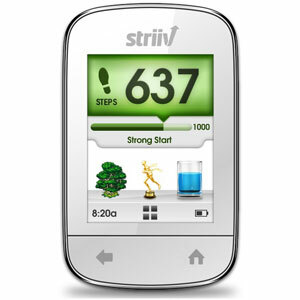 If an older relative is looking for ways to stay active, Striiv makes it fun and rewarding. 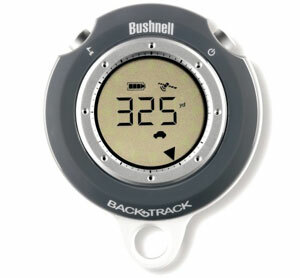 This key-chain pedometer not only tracks your movements, it delivers bonuses and game rewards to keep them motivated. For example, every step can power activities on an enchanted virtual island or prompt Striiv to make a donation on your behalf toward providing clean drinking water. 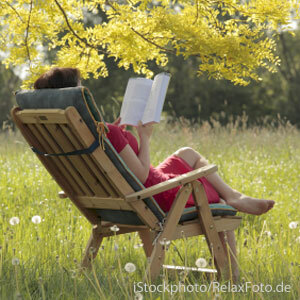 If your relative isn't ready to take the plunge into ebooks, consider a gift subscription to an online book rental site, like bookswim.com. This Netflix-type service lets him or her have three or more books out at a time–New York Times Best Sellers, cookbooks and even comic strips. When she finishes and returns one, the next one on her list will be automatically sent out. And shipping is pre-paid as part of the subscription. Looking for a camera that the senior in your life won't have to wear glasses to find? 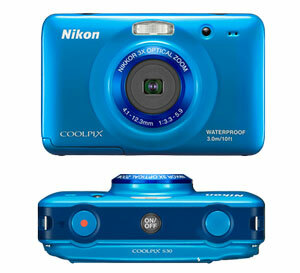 The Nikon Coolpix S30 10MP point-and-shoot camera has a large photo button, a dedicated button for shooting videos and large, easy-to-read menu options. It takes AA batteries, so it's always ready to go. And, it's dust and water resistant, making it a good option for the pool or the beach.